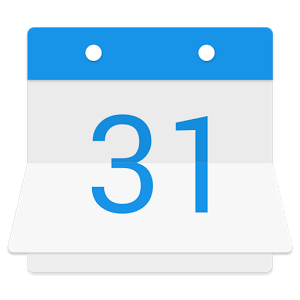 Boxer Calendar isn't exactly reinventing the wheel, but aiming to provide a visually attractive option that plays nicely with their email client. 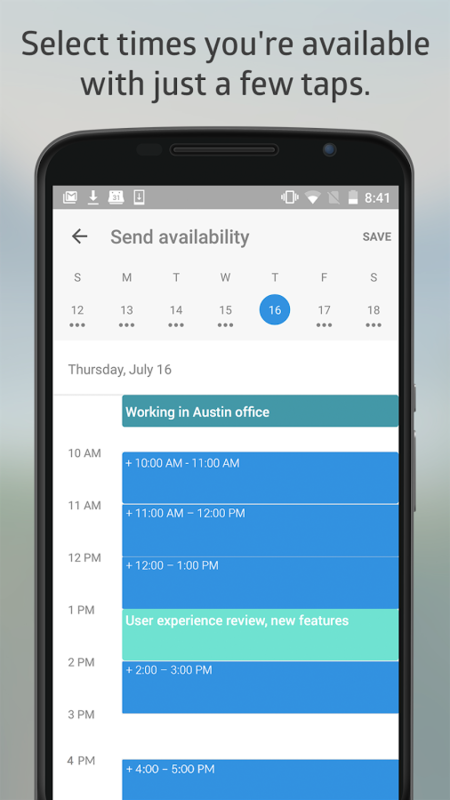 The key differentiating feature in that vein is the ability to quickly send your availability to meet, which only works with Boxer Email. For those who do a lot of scheduling, this can potentially fill in a real gap. Generally speaking, if you already use Boxer Email for its nice design and/or ability to sync Exchange accounts with a native protocol, this can give the rest of your account the same treatment. 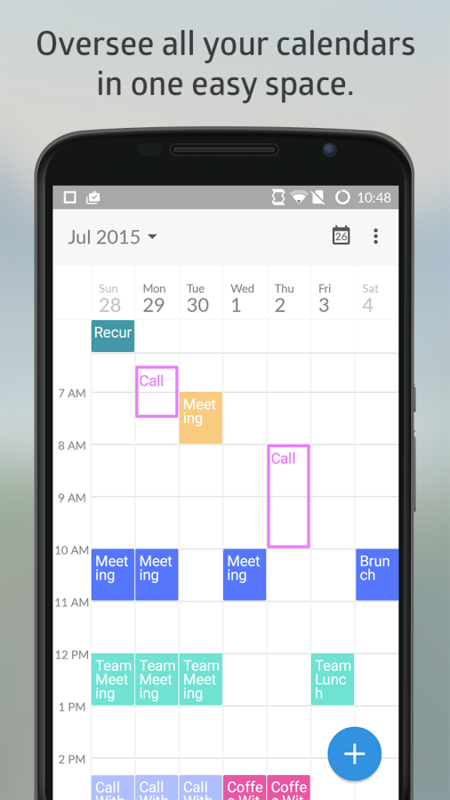 Boxer Calendar can also use and display your calendars that are synced through the system, like Google Calendar. While you're free to use it independent of the email counterpart, it is definitely designed to be used alongside it. Those with phones that run Cyanogen OS 12.1 will soon be getting the full experience of not just both apps, but the premium features and Exchange support (a $15 value otherwise). If you haven't found the right calendar for you just yet or are really attracted to the idea of sending your availability from your calendar, give Boxer Calendar a look.